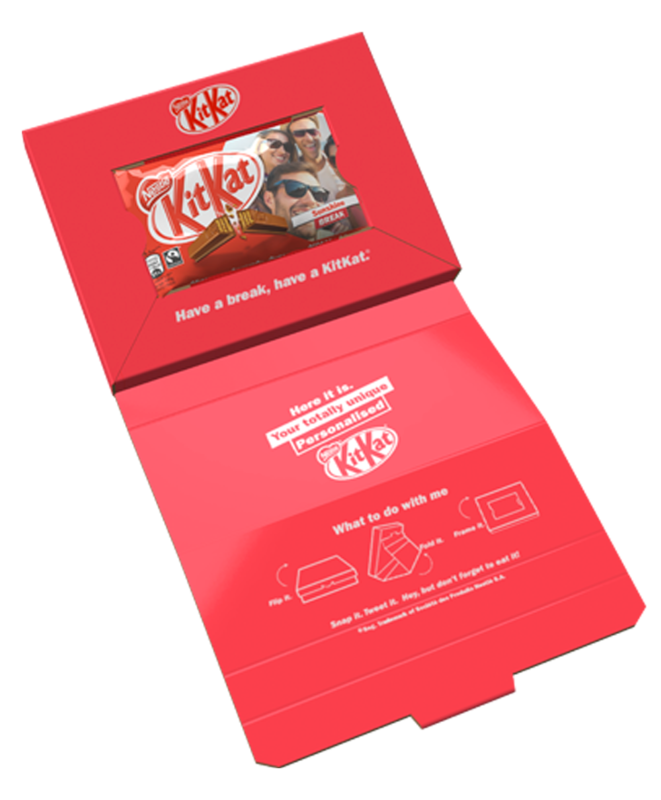 Ultimate Digital print expertise and unique Smartflow web to print system have combined to deliver KITKAT personalised packs linked to an exciting social media campaign. 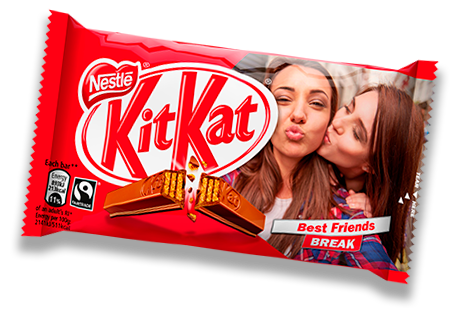 The promotion features across all KITKAT packs and from 1st February consumers have been entering on-line using the wrapper codes. 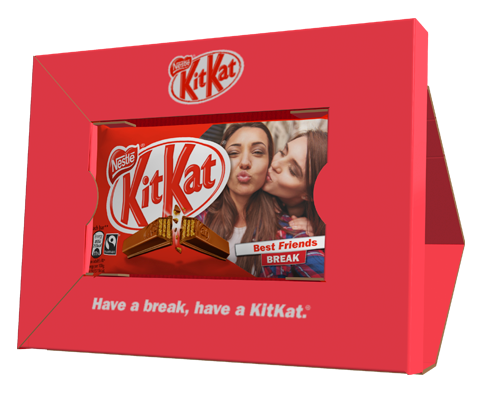 Lucky winners can upload photos and personalised ‘Break Messages’ to produce their own unique KITKAT wrapper. 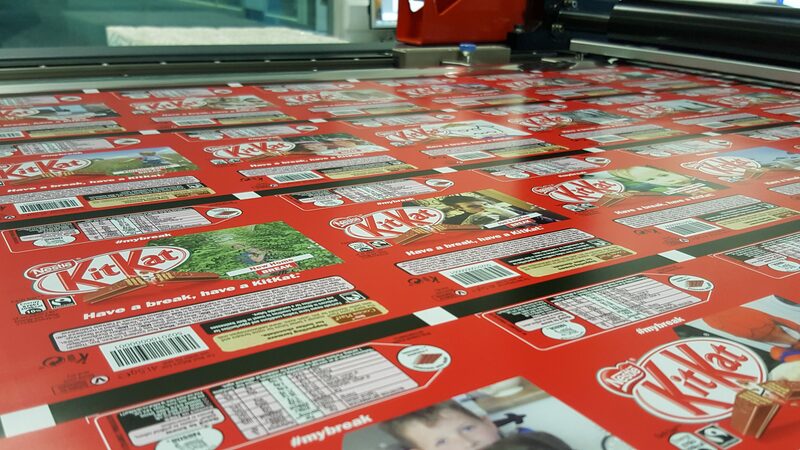 The personalised KITKAT 4 Finger Milk packs are packed on production lines at Nestlé, York factory and each is posted to the winners in a gift box. 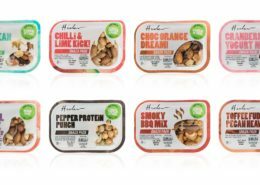 The team at Ultimate Digital were involved from the initial project conception being recognised as a world leader in HP Indigo digital print technology but they have also delivered several other aspects of this ambitious campaign. The company’s unique bespoke web to print Smartflow system originally developed to streamline their design to print process and rip millions of individual artworks to its digital presses also has the capability to fully interact with front end consumer websites to deliver a complete on-line platform for digital web to print campaigns. 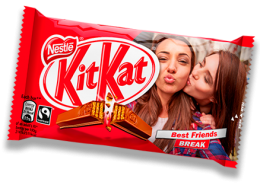 Smartflow has been used in this way for this KITKAT project and it also provides complete supply chain control, traceability and individual product and detailed report analysis. 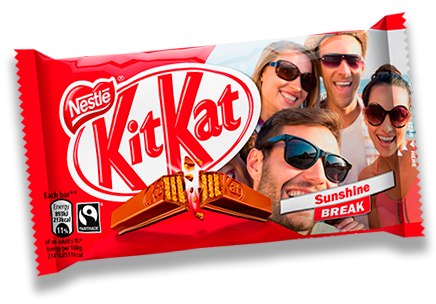 Chris Tonge, Executive Director, Ultimate Group, ‘It’s fantastic to be involved in such a high profile digital personalisation project for such an iconic Nestlé brand. 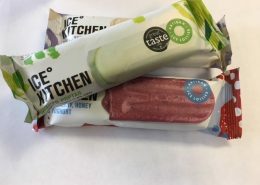 Now the first personalised packs are starting to arrive with customers, I am sure the social media campaign on Facebook, Twitter and YouTube etc will really start to gain momentum. 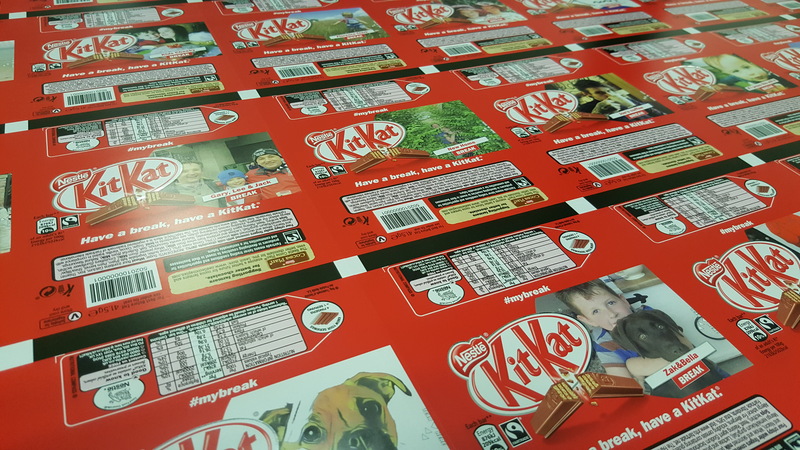 There have been some challenges to overcome with this project initially to supply a digitally printed film that would pack really fast down a normal production line incorporating both a release lacquer and cold seal to replicate conventionally printed KITKAT film. However, after a couple of trials this was achieved and the design is being digitally printed using 4 colour process and white. We can use either of our HP Indigo presses to achieve the Nestlé standard. 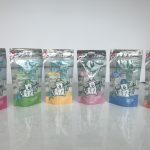 The personalised packs are printed in weekly batches of around 7-8000 packs and each one has a unique barcode and identification code generated from Smartflow. The printed reels from Ultimate Digital are then delivered back to Nestlé for packing. 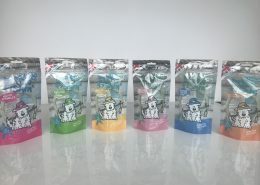 Once packed the personalised packs are returned back to Ultimate for the individual packing and despatch process. 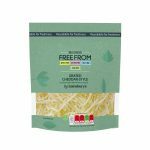 Each pack is scanned with the unique image appearing on screen to check and the customer address label is generated by Smartflow, put into a gift box and collected by Royal Mail for delivery.